retain more, learn faster and be more productive. Wide variety of books available. Choose your version of Mastercam and SOLIDWORKS. Videos demonstrating each lesson are included. Comes with Mastercam HLE Software or Simulation Software. As low as $75.00 per student. Pick the content you want students to have from 17 modules. Students can print off course material for future use. 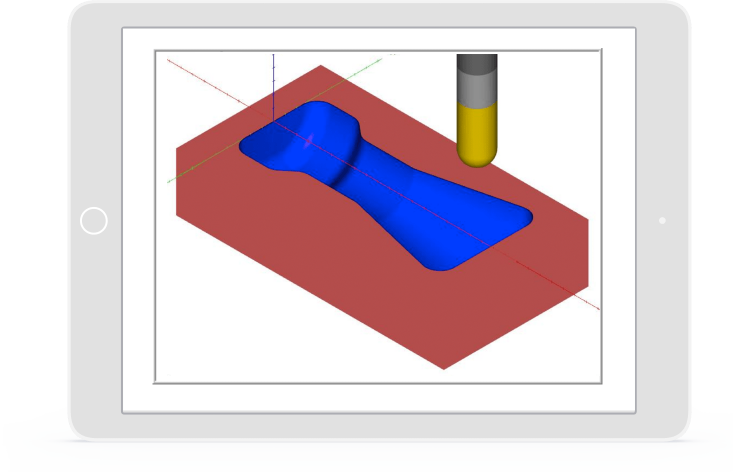 camInstructor’s Mastercam, SOLIDWORKS and CNC Training products give you and your students all the resources required to make learning easy and efficient, thereby allowing students to progress at their own pace. I've been using your lessons at NTMA for four years. The students praise your website for its reliability and content. On behalf of all of my students, thank you for your hard work. I think the camInstructor Online Training is fantastic. I have absolutely no issues with it and I believe the content is great. The students are learning Mastercam at a pace that even surprised me. I love your product and wanted to drop a line to thank you for your help and support. You are providing a "Turn Key" teaching method that is a vital tool to any instructor smart enough to take advantage of it. I Love it. This is the number one reason both instructors and students love camInstructor. I like the step by step approach. It makes it so much easier to work with. My students feel more at ease, relaxed and are able to do a lot within a very short period of time. Project based lessons help with motivation and ease of learning. Students are more engaged when they learn with real parts. camInstructor utilizes good projects that can be made in the school shop. Teachers rate this as one of the top 3 reasons they use camInstructor. Lesson plans, tests, quizzes, and power point presentations are all included. One of the top 3 reasons teachers like using camInstructor are the Teacher Resources that are available. Over 200 hours of video instruction supported by step by step instructions. Utilize camInstructor’s optional monitoring feature to ensure students are getting the most out of the course content. Instructors of accredited North American schools can request a free desk copy or online access. Can I get a Deskcopy of a Text Book or a Trial of the Online content? Of course, just click this Deskcopy request form link. Is there Instructor Aids for Teachers? Yes, camInstructor offers Teacher Kits for both Mastercam and CNC Programming. The Mastercam Teacher Kit includes Lesson Plans, Tests, Quizzes, Sample Parts and Power Point Presentations. 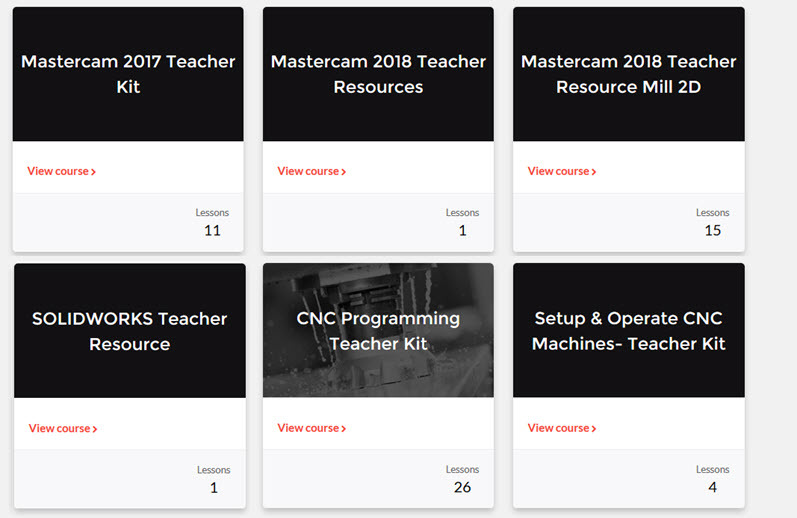 You can also visit our Teach Mastercam resource page for Teachers who are tasked with teaching Mastercam. Do the camInstructor training products come with Mastercam Software? Yes camInstructor provides Mastercam HLE Software for all of it's Mastercam Training Products. For the CNC Programming Training Products camInstructor provides G-Code Simulation Software offer.